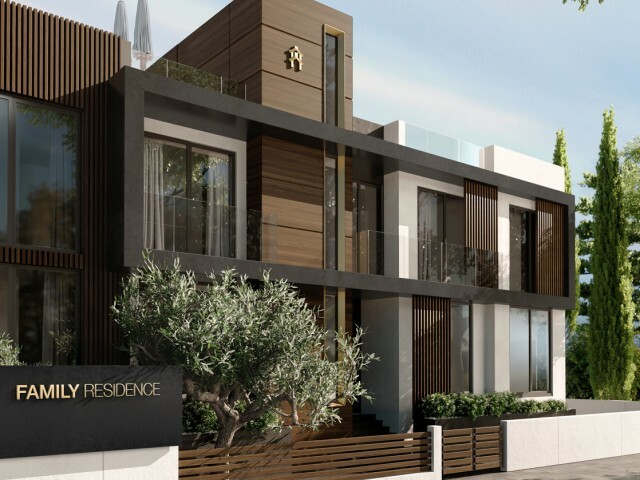 Luxury apartments, located in a new project under construction on the shores of the Mediterranean Sea. New standards of living and staying in this luxurious complex with 4, 3, 2 and 1 bedroom apartments will give you unforgettable impressions. 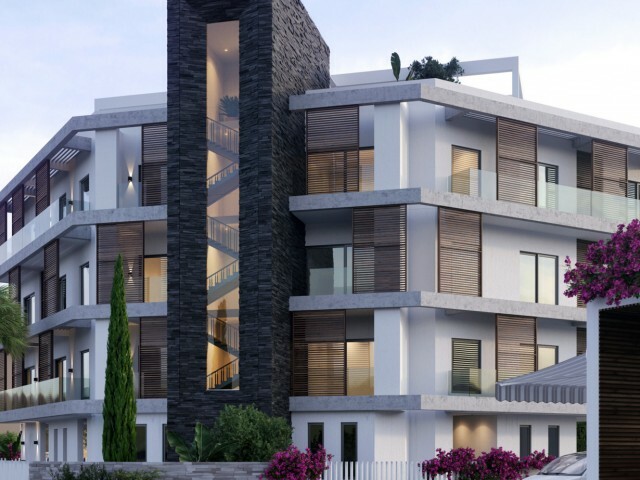 Hig..
Two bedroom apartments within walking distance to the sea, in the heart of the tourist area of Limassol, close to the famous Dassoudi beach. The complex is gated located in a quiet residential area. 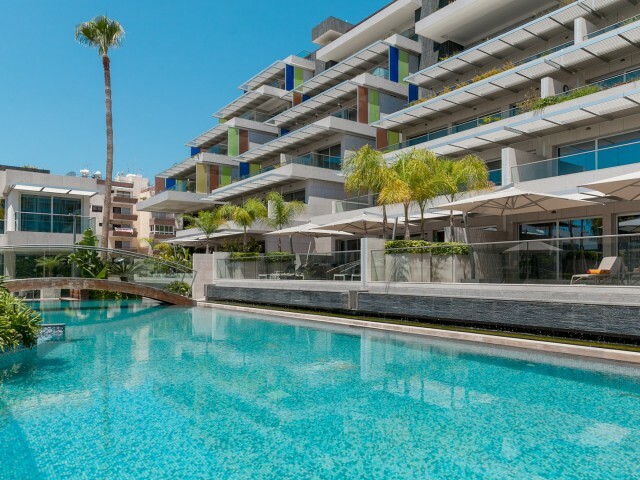 In a minute walking distance there is a Papas su..
A modern complex located 650 meters from the beach or 5 minutes drive from the city center. The building is located on a hill and a view of the sea opens from all apartments. The building has only 4 apartments and a penthouse. 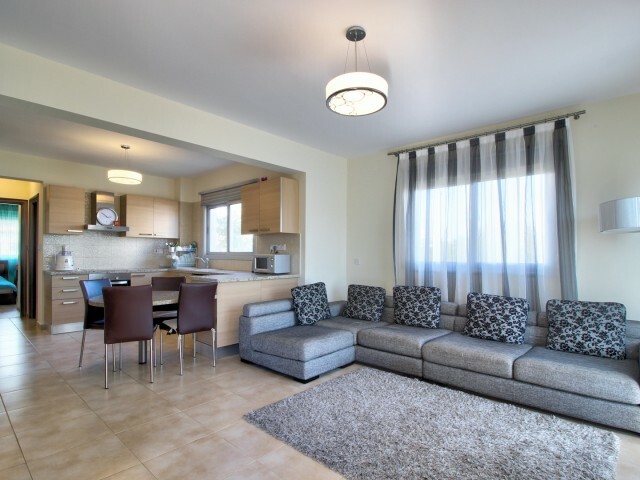 All apartments have ..
Large cozy apartments in Limassol. 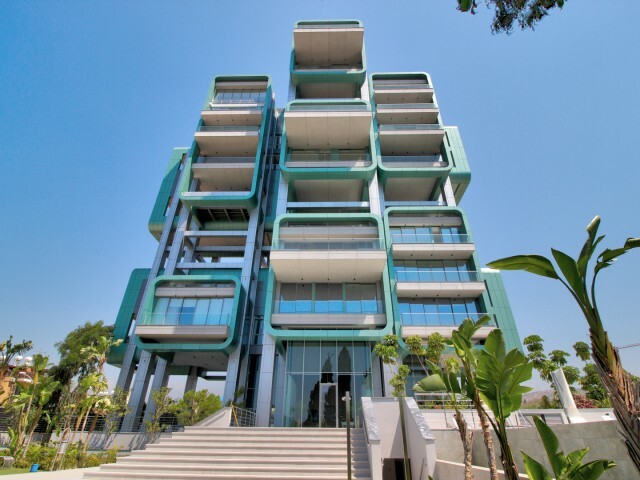 They are located in a residential complex by the sea, surrounded by green areas. The apartments are located on the 2nd floor. It offers excellent views of the Mediterranean Sea and the garden. Within walking dist.. Luxury three bedroom duplex apartment overlooking the sea, located in a gated complex on the coast in Potamos Germasogeia, within walking distance of all amenities. 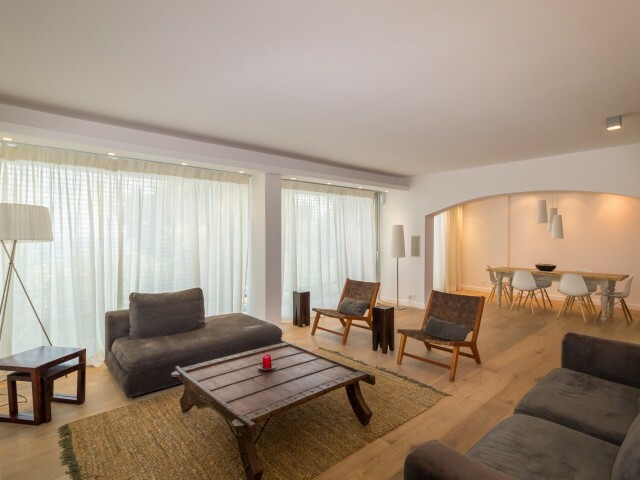 The apartment consists of 2 floors: the first floor is 126.3 m² and the covered ve.. 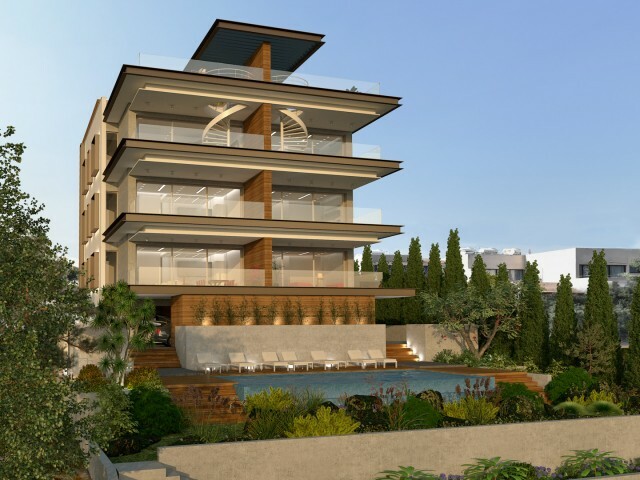 The complex is located in a quiet location in Limassol, just 300 meters from the beach and the famous eucalyptus park of Dasudi. Here you can avoid the bustle of everyday life. This modern residential building, designed according to an individual .. Apartment in Limassol with 3 bedrooms and a private pool. The complex is located in a quiet location in the tourist area of ​​Limassol, only 350 meters from the famous eucalypt beach of Dassudi. 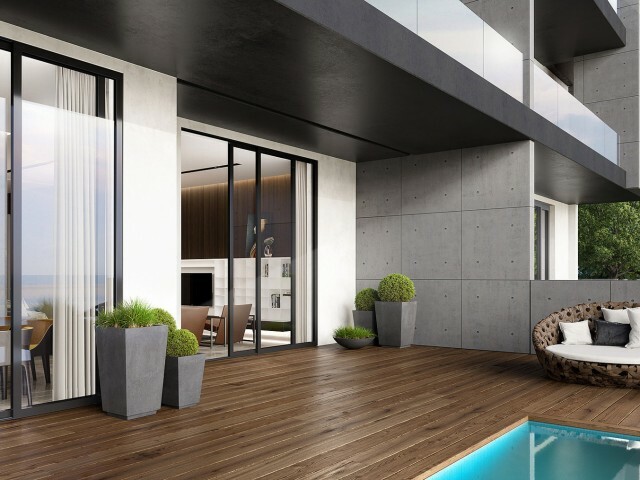 Here you will forget about everyday life and city bu..
New elite three bedroom apartment in an exclusive complex in the prestigious area of ​​Limassol, in the tourist area of ​​Agios Tychonas, close to all necessary amenities and only 100 meters from the sea. 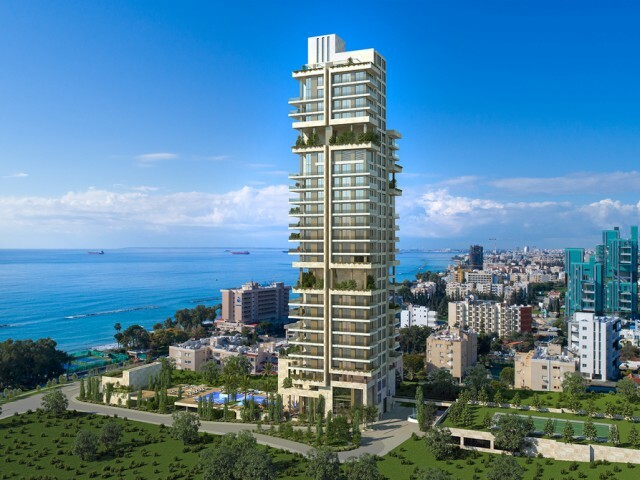 The project consists of 2 high-rise apartm..